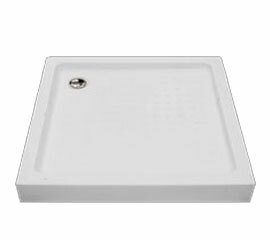 Acrylic square Shower Tray, white color with side panel,waste included. 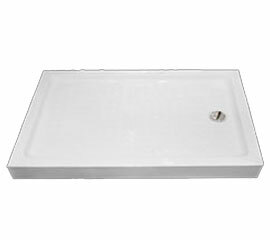 Acrylic rectangular Shower Tray,white color with side panel, wasteincluded. 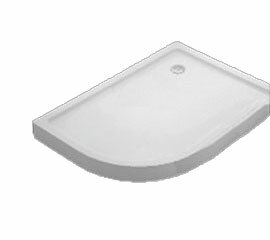 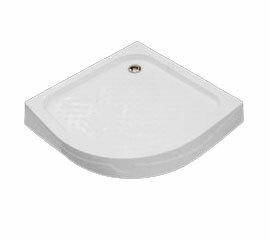 Acrylic Corner Shower Tray, white color with side panel,waste included .